Technocrat Games: From here, into the unknown! That's cool to hear. I really enjoyed these games many years ago, glad to hear news about more! 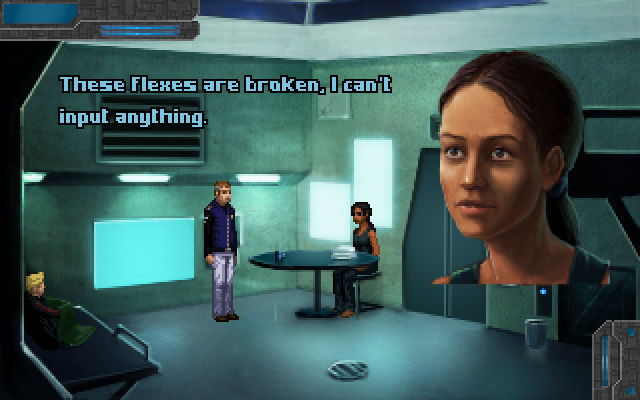 I have been earnestly waiting for Technobabylon Part IV, and the best news is that there are now 8 parts to be published by Wadjet Eye Games? Marvellous! Looking forward to this!